It was always designed as a convertible and as a result the Nissan 370Z Roadster, with minimal extra weight required for strengthening, the driving dynamics are everything Z fans would expect.The Nissan is both more powerful and lighter than the 350Z it replaced yet still complies to the latest emissions regulations. 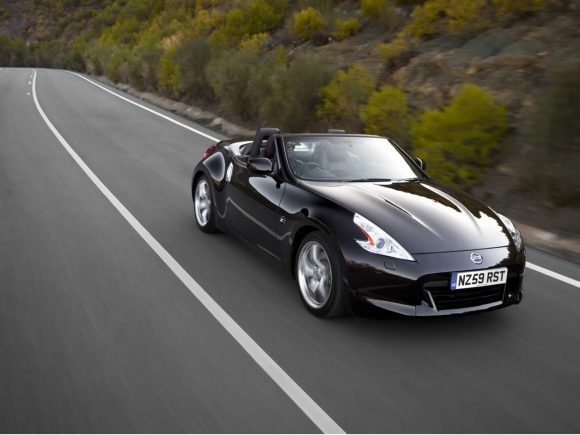 The Nissan Roadster’s roof is improved over the older car with a new one touch open and close doing away with manual latches. Most impressive of all is the new interior which has more premium materials and a much better finish. 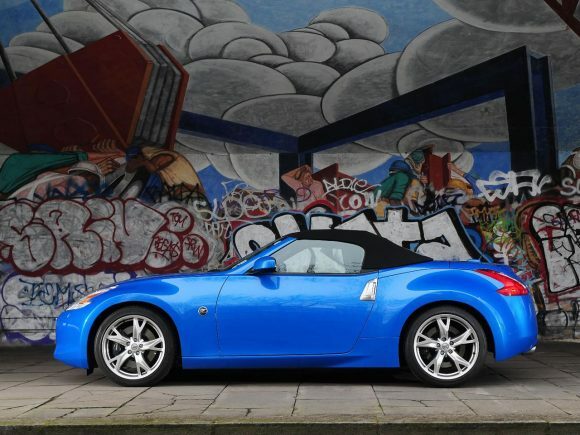 Driving refinement is also improved but it still has a firm and rather noisy ride, it is a sports car after all. 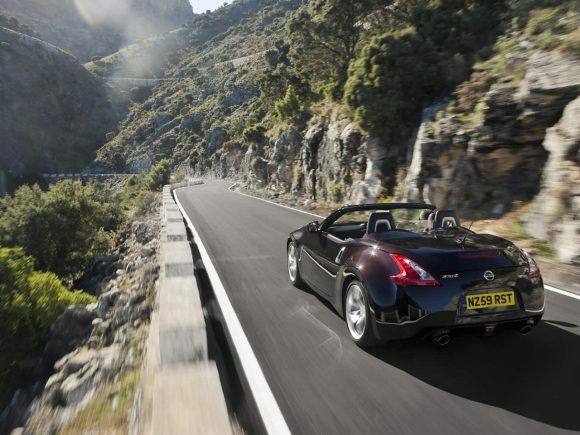 The advanced 7-speed paddle shift automatic gearbox is now available for the first time on the roadster in Europe. 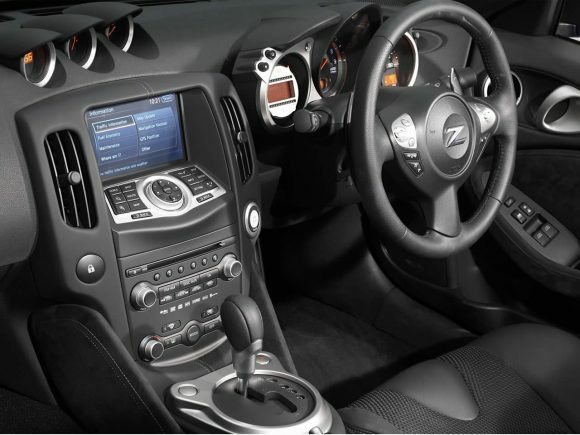 The Nissan 370Z GT Roadster adds some luxuries over the standard Nissan 370Z spec including 19-inch alloy wheels, heated suede and leather trimmed seats, a six-CD Bose audio system, cruise control and for manual cars Synchro Rev Control. The latter is a clever method of matching revs between gear changes to speed up the shifting. 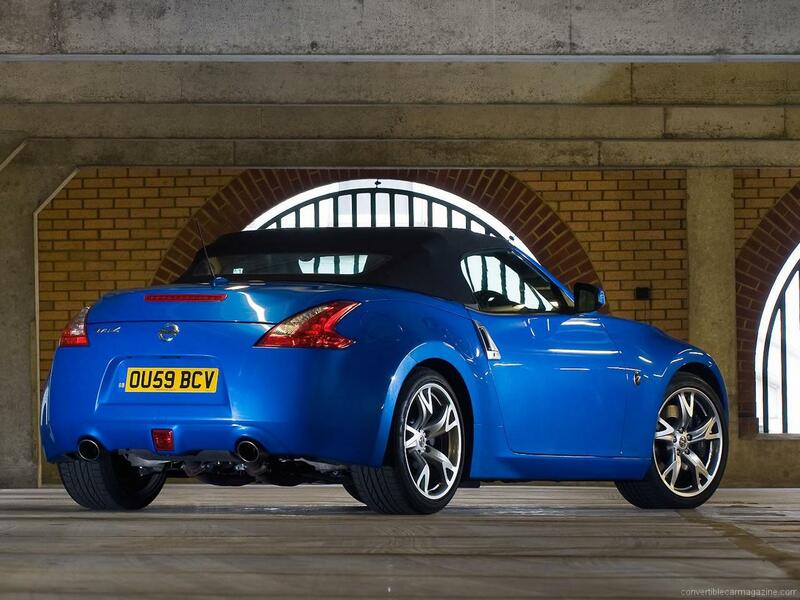 It sounds great and makes you feel like a racing car driver! 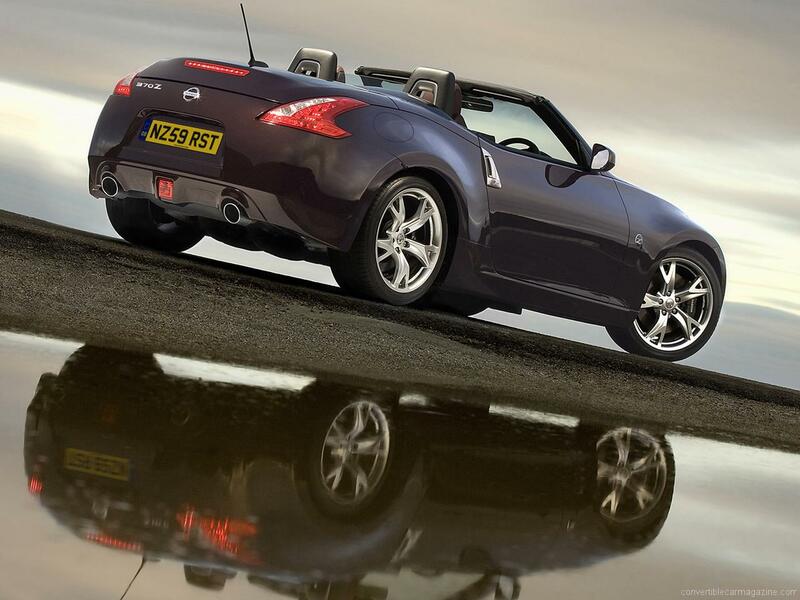 Do you drive a Nissan 370Z Roadster? Would you recommend it to others? Start the conversation and let us know what you think of the car.